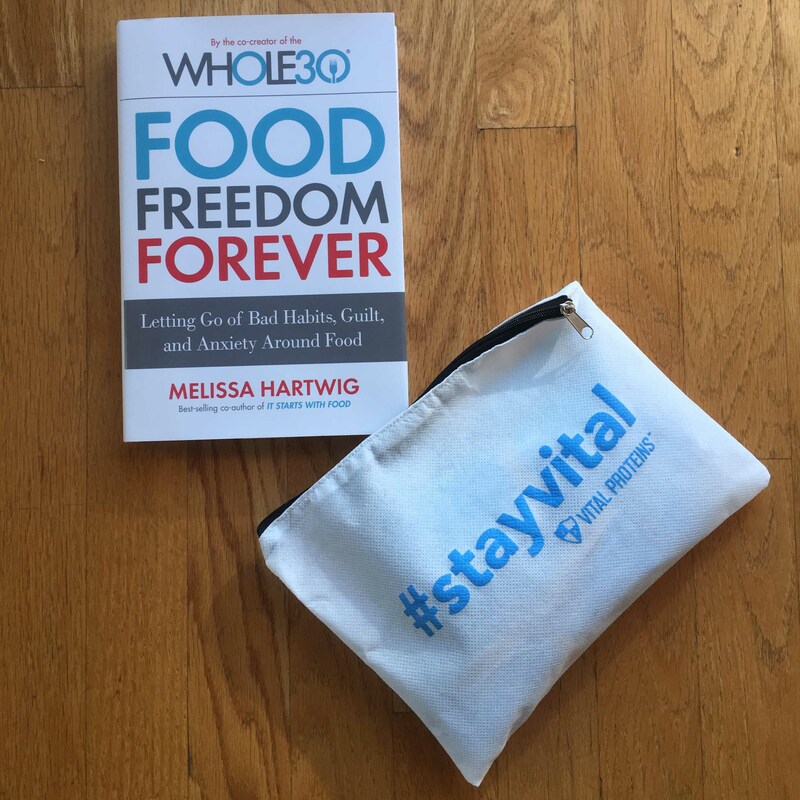 We caught up with Melissa Hartwig, Co-creator of The Whole30, author of It Starts with Food and author of the newly released Food Freedom Forever. The Whole30 helped hundreds of thousands of people figure out the foods that fuel them and the foods that drain them. The program is meant as an elimination of “psychologically unhealthy, hormone-unbalancing, gut-disrupting, inflammatory” food groups. After the 30-day program is complete, participants reintroduce food groups into their diet, which helps them understand how their body is truly reacting to those things. Here’s what Melissa told us about the new resource for the program, Food Freedom Forever. What is the difference between The Whole 30 and Food Freedom Forever? The Whole 30 is really all about how to do the program. It’s all the practical application for getting through the 30 days, getting through your reintroduction and having that learning experience for how food works for you. You’re going to learn new habits, you’re going to change your relationship with food. You’re going to dramatically change your health. But what do you do when the 30 days are done? That’s where Food Freedom Forever comes in. It’s basically how to take a short term dietary intervention and actually turn into a lifetime of healthy habits. The Whole30 is just a 30-day program and you have to approach it as a scientific experiment. How do you know how alcohol affects you? You give it up and see what happens. You bring it back and see what happens and you compare your experiment. It’s only 30 days. If you’re coming at me really hard about feeling like you can’t give that thing up, I will invite you to examine your relationship with that thing. Any time you get really defensive about not being able to eat or drink something in particular, it’s usually because there’s an emotional attachment to it and it’s probably not a healthy attachment. It’s not designed to be the Whole365. The point is, learn how this affects you and then make educated decisions about what kind of alcohol and how often and how much you can drink in a way that still lets you satisfy your cravings and your social obligations. The fact is that it’s delicious and keeps you looking and feeling exactly as awesome as you want to look and feel. What’s one thing that you do every day that you would recommend to other people? Create a morning routine. I don’t care what it is. Maybe it’s get up and check on work right away. Maybe it’s meditate. Maybe it’s do some yoga or go for a walk. Whatever you do, start the day off with a routine and make sure you’re religious about it so you feel like you’re running the day instead of the day running you. Want a chance to win a signed copy of Melissa’s new book and prize back from Vital Proteins? Head over to Instagram, follow @asweatlife and tag a friend in our Instagram post featuring Food Freedom Forever.